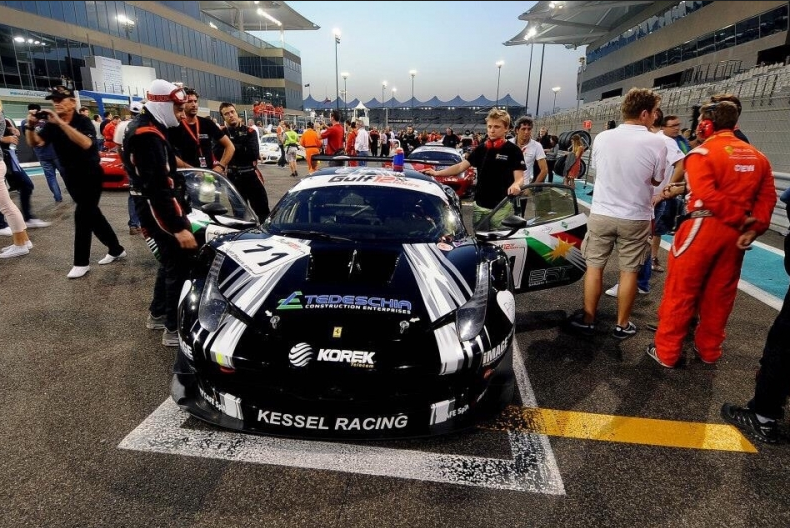 Iraqi Kurdistan's Barzani Racing and Isaac Tutumlu must cease racing activities. The reach of terrorist group //I///S///IS has gone all the way to motor sport, as Kurdistan-backed driver Isaac Tutumlu has had to curtail his 2015 racing plans. The first representative of Kurdistan on the international sporting scene is forced to stop due to the present dismal situation in the area, and now this project has become unviable. Isaac Tutumlu, main Kurdish sportsman, is now looking for alternatives for upcoming 2015 season. 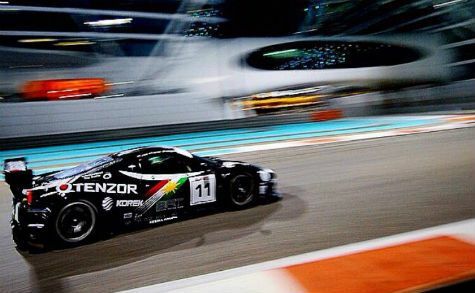 The 29-year-old driver worked with the Barzani Racing Team, a GT squad that has recently raced its Ferrari F458 Italia throughout the world using Kurdish colors, coming just short of podium on debut at the Gulf 12 Hours in February 2014. 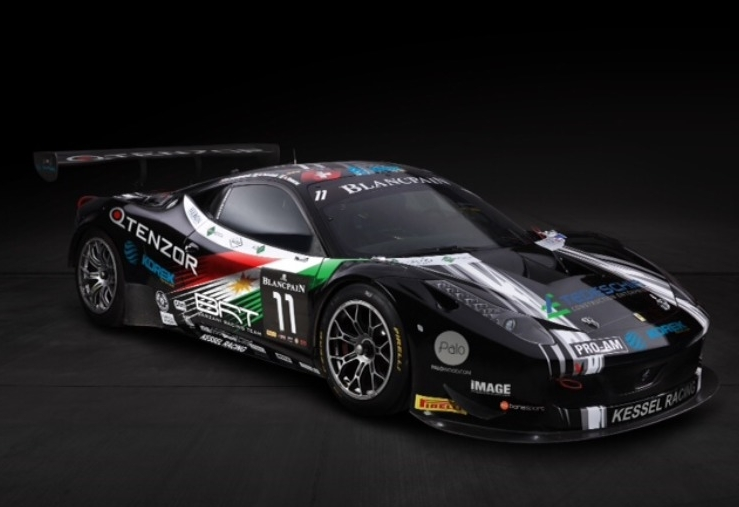 While we’ve all heard stories of racing teams having to shut down due to lack of sponsorship since the sport began, emerging nations using motor sport to advance awareness of themselves is a new outlet for driver and team backing. Tutumlu, who is the first (and only) Kurdish-backed driver to have success in international competition is considering his options.